It is a perfect holiday home because it is located on the south coast of Alagoas. 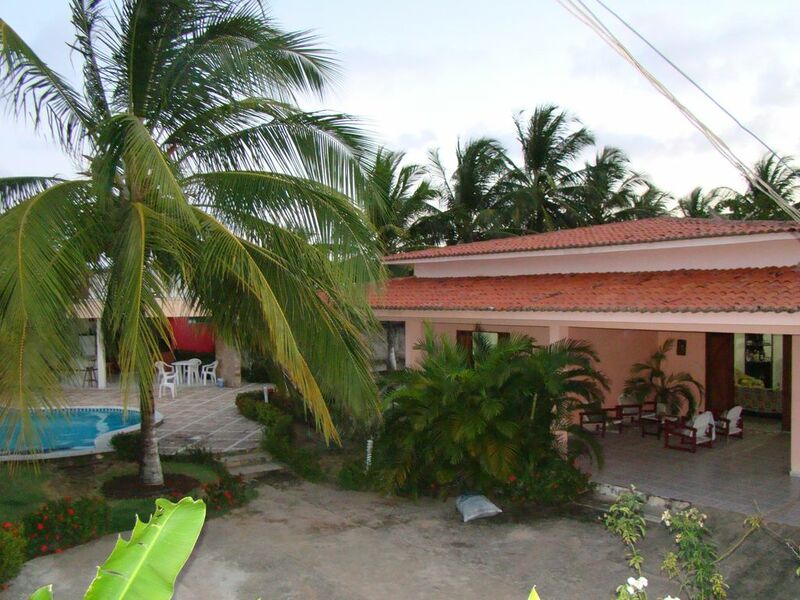 The house is 400 meters from the beach of Barra de São Miguel. Nice house to join family in commemorative date and / or holidays. Very comfortable home. The total area of ​​the house is 1400 square feet. Perfect property to reunite families, coming to see the most beautiful beaches of Brazil.